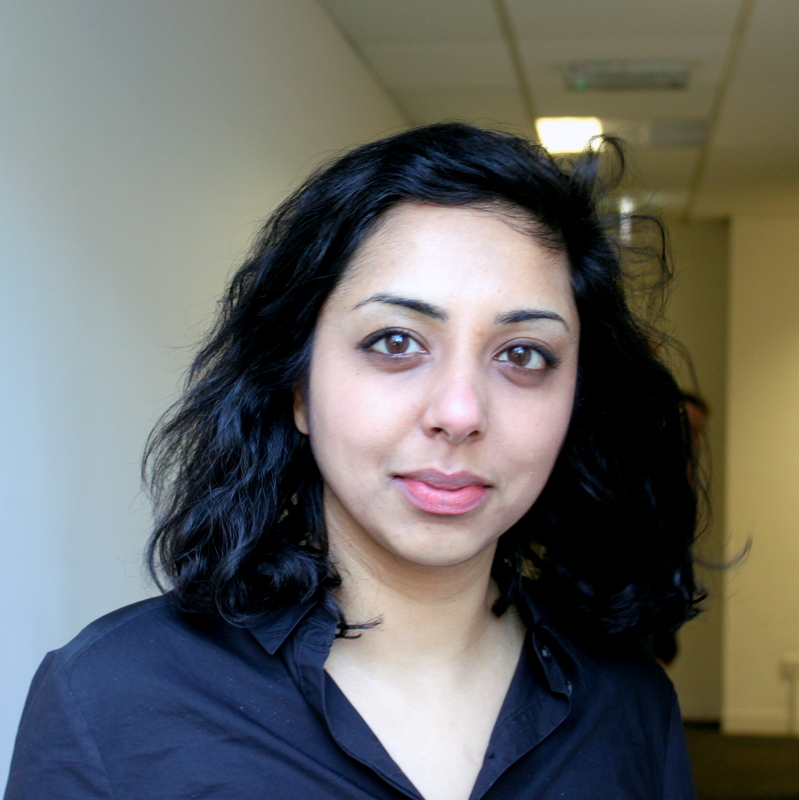 Sheetal currently provides strategic oversight for our Global Internet Freedom Programme, which supports civil society organisations from the global South to protect and promote human rights online. She acts as liaison for our project partners and provides practical research, facilitation and coordination support on a day-to-day basis to enhance their ability and effectiveness to influence internet policies at the national, regional and global levels. Sheetal holds an MSc in Media, Communications and Development from the London School of Economics and an MA in International Relations with French from the University of St Andrews. Her studies included global internet and communications policy, the evolution of the internet, communication for development, media in the global South and more broadly, theories relating to power, media and communications and technology. Promoting participatory, inclusive and democratic policy processes, and developing effective communication across communities has always been the impetus of Sheetal’s work. Before joining GPD, Sheetal worked for the Institute for Environment and Development (IIED) where she assisted with project logistics and publications. Prior to this, she lived and worked in Senegal for two years where she coordinated communications, provided fundraising support and managed the website for the Senegalese health organisation, Enda Santé. She has also provided support to the Knowledge Management Department of UNESCO West Africa’s regional headquarters, and has worked as a teacher and an editor for the HIV/AIDS charity AVERT’s educational website. Sheetal speaks English and French, and basic Wolof.